There was much debate over who the winner of the A9 chip orders was, Samsung or TSMC, but the latest rumours claim the orders will be split between the two. This is despite earlier rumours suggesting Samsung was the clear winner. Why did Apple change its mind? There are two possible answers: 1) Apple is working with multiple suppliers, or 2) its longtime assembly partner Foxconn’s CEO Terry Gou used his influence to lobby for TSMC — at least this is what the Taiwanese United Daily News claims (via GforGames). Speaking with UDN, Terry Gou admitted that he lobbied for TSMC to win at least some of the A9 orders. He has very simple reasoning to back his lobbying: Taiwanese manufacturers need to stick together and combine forces against Samsung. 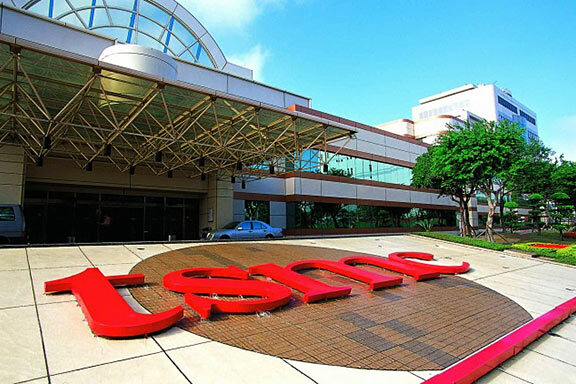 There has been no reliable information leaked so far about the percentage of A9 chip orders TSMC received as a result of Gou’s lobby, but some voices whispered about 30%. But that remains a rumour until confirmed by multiple sources. We don’t know if this has anything to do with Gou’s lobbying, but TSMC seems to be the clear winner of A10 chip orders, according to the latest whispers in Apple’s supply chain as reported by United Daily News. They will likely be manufactured on a 16 nm process, as mass production is projected for the third quarter of the current year.